1. 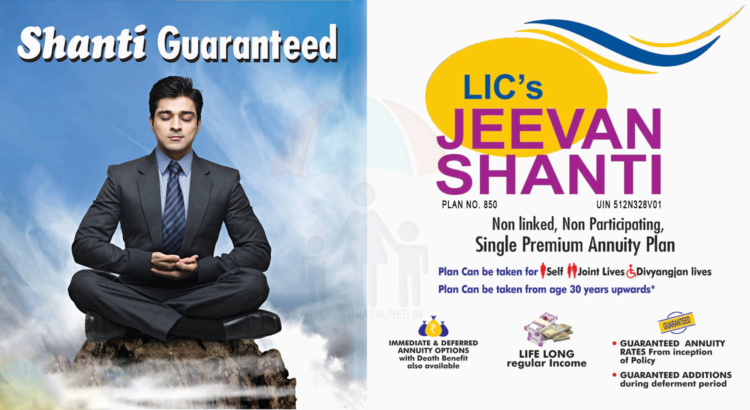 The full amount of investment is insured & hence the Capital is SECURED. 2. The Returns are GUARANTEED lifelong 3. The Returns are GUARANTEED for the Investor & the Spouse in Joint Life option of Pension.